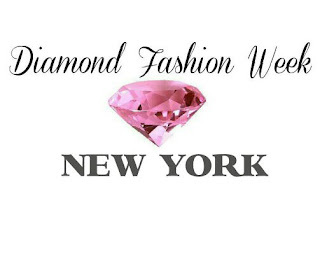 Diamond Fashion Week is scheduled to be held September 23-24, 2016 in New York and Connecticut at Toshi’s Living Room and Penthouse located in New York City and Chocolate Angel Boutique located in West Haven. Over a dozen designers are scheduled to showcase their latest collections. The event’s objective is to promote emerging designers while introducing a diverse type of models to the fashion forefront. Participants include pageant winners hailing from New York, New Jersey, and Connecticut. 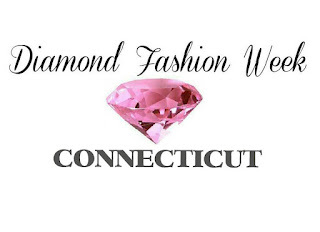 Diamond Fashion Week also focuses on bringing awareness to Cerebral Palsy. CP, as it’s commonly called, is a birth defect caused by conditions of birthing. A portion of the proceeds from the event will go to the United Cerebral Palsy Organization. 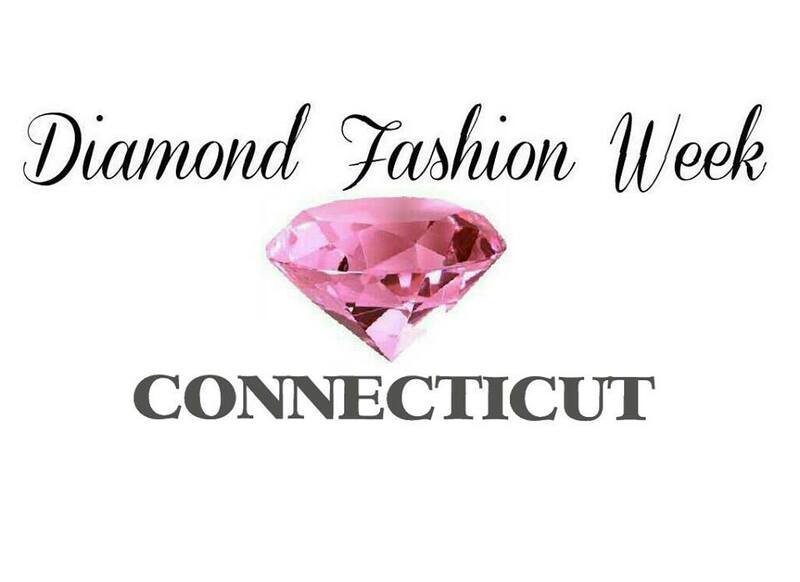 For more information about Diamond Fashion Week contact Karlene Lindsay-Worrell (203) 868-0680 & Victoria Griffin -Blackford (203) 600-1585. You can also contact Diamond Fashion by email: diamondctfw@gmail.com & at their website.